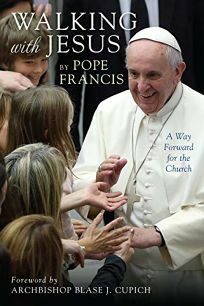 This new collection of excerpts from papal encyclicals, recent homilies, and addresses focuses on returning to the basics of the faith and seeing them through fresh eyes and a renewed perspective. Using the act of walking to symbolize and explore the life of faith, Pope Francis suggests that Jesus is the best companion for the Christian journey. Yet it is also crystal clear that the head of the Catholic Church believes that the sacraments and sacramental life play a key role in this walk. They mark crucial moments in living the life of faith, and they offer grace, strength, and determination to all those who celebrate them. Francis also exhorts the faithful to ask for guidance from the Holy Spirit, who will help them make choices.